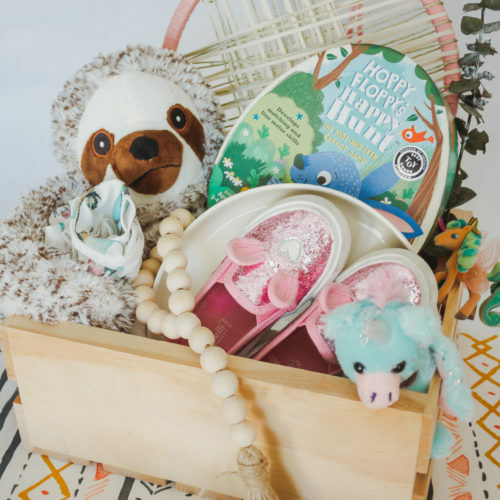 This post is part of a sponsored collaboration with Mrs. Wordsmith. All opinions are honest and my own. 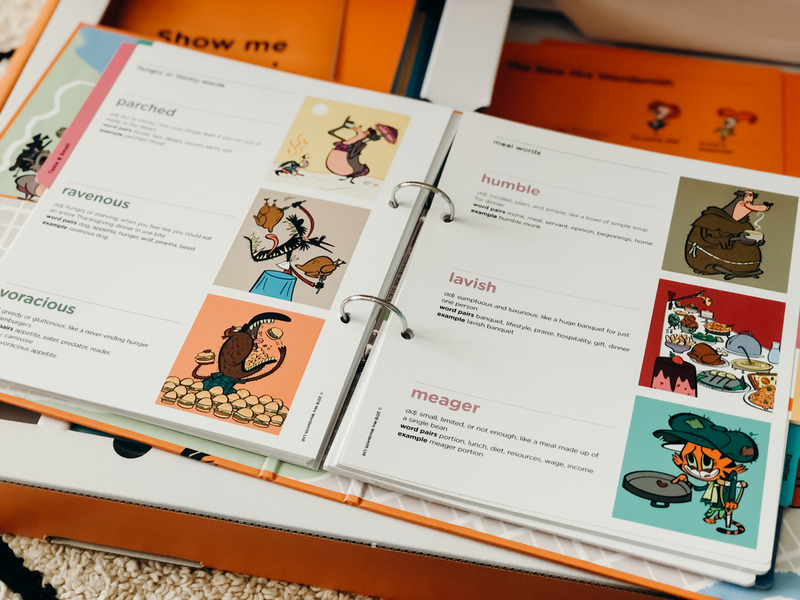 A few weeks ago, I shared with you an awesome vocabulary program for kids that my family is using called Mrs. Wordsmith. 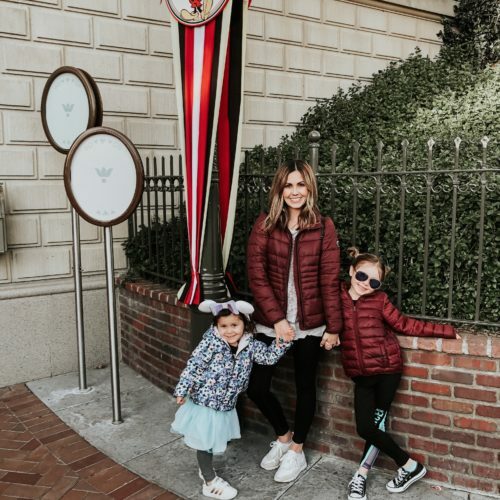 I first shared their preschool vocabulary program, but today I wanted to share some insights into their program geared towards kids ages 6-13 – The Narrative Journey. The Narrative Journey is designed to help kids tell better stories, boost their reading and writing skills, and help them thrive in school and life. 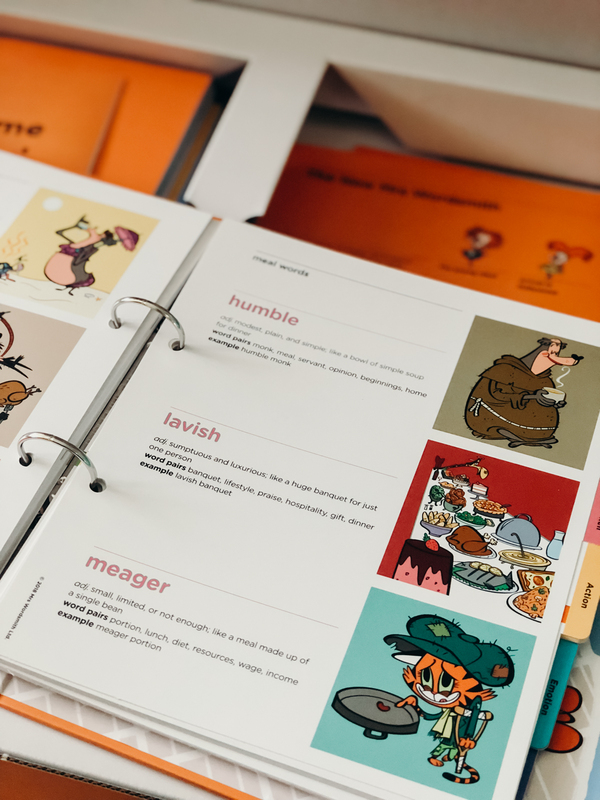 Mrs. Wordsmith teaches vocabulary using hilariously illustrated lessons from the Hollywood artist behind the movie, Madagascar. You have the option to receive monthly boxes full of new learning materials, or you can purchase this program upfront. 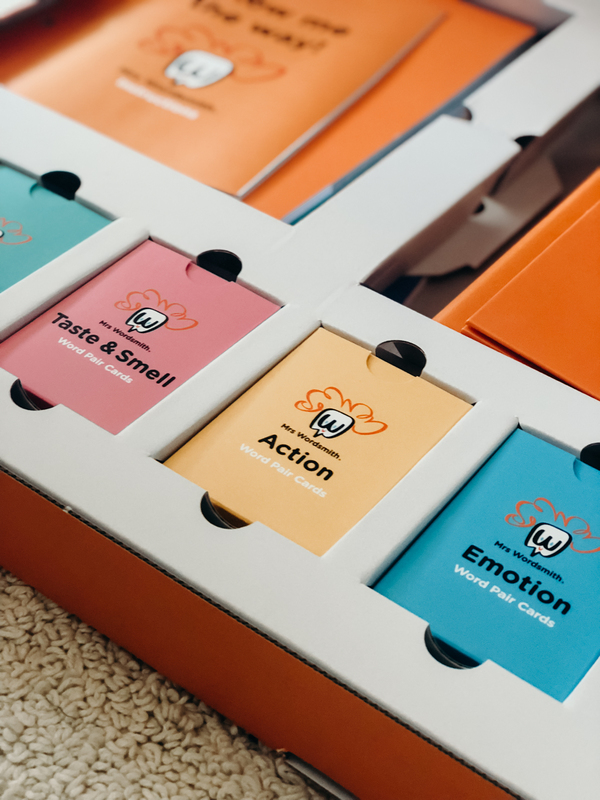 The upfront method is what we chose to do for the Narrative Journey, so it came with all of the materials for a whole year in a colorful box. 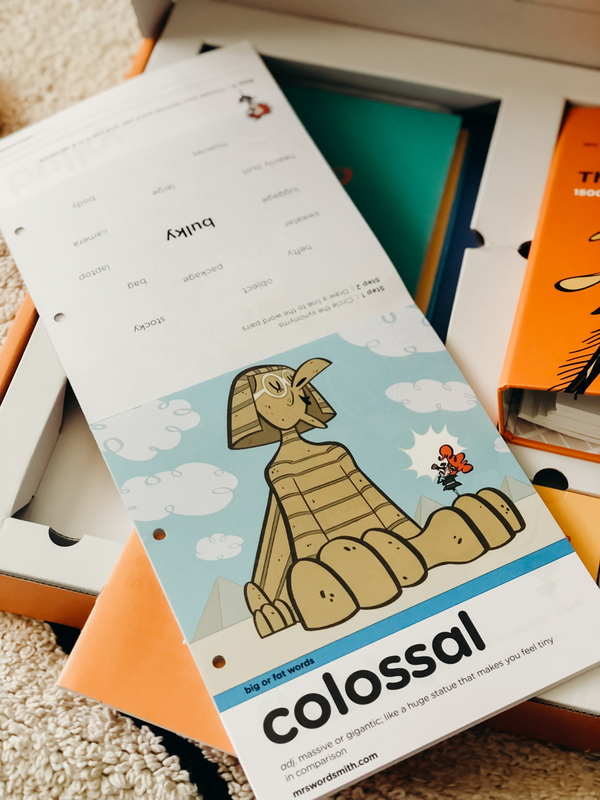 Mrs. Wordsmith provides fun vocabulary lessons in a way that helps kids actually want to learn, and they make it much easier for parents, too. 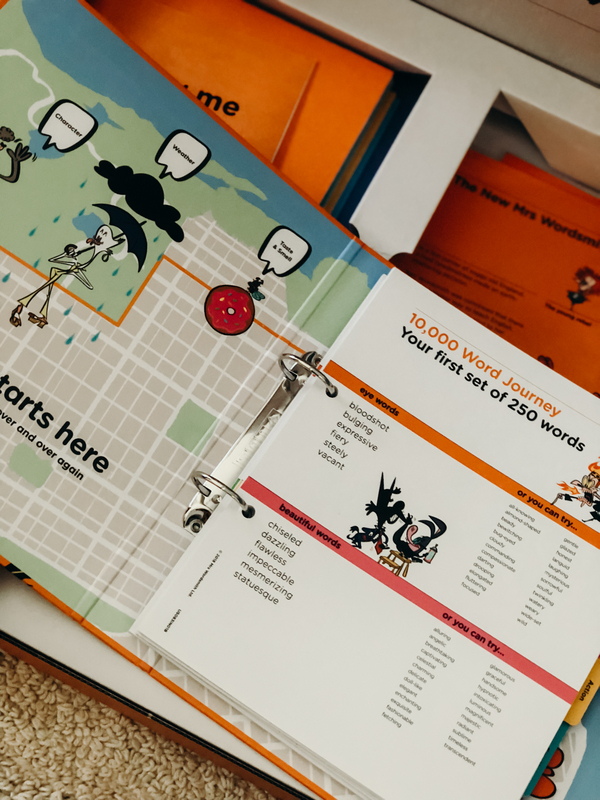 Kids need to know 10,000 words by the age of 17, which sounds super overwhelming, but with the help of Mrs. Wordsmith, we can aid in that learning process. 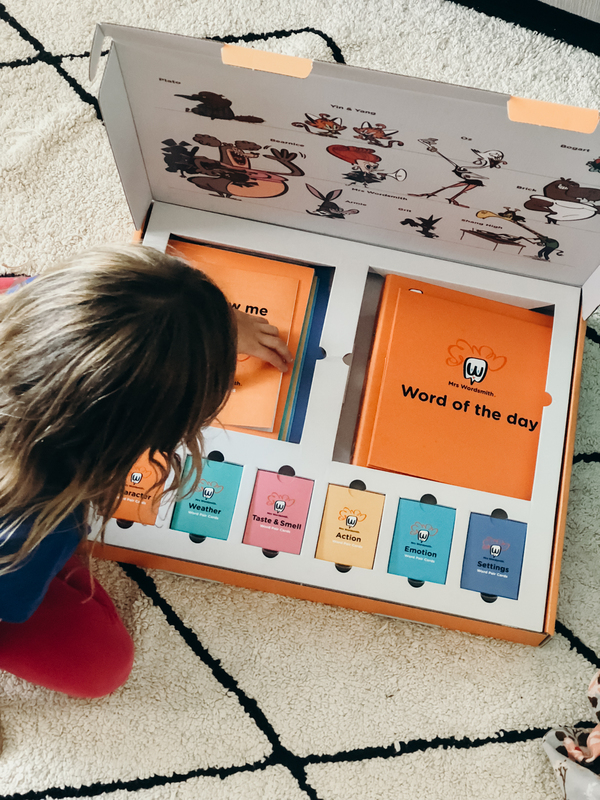 With the Narrative Journey, you will receive a word of the day workbook, word cards, a stand for your word of the day, a dictionary, and daily text message reminders. The text message reminders have been such a great help through this program. I am so busy this time of year and I need that constant reminder to work with my kiddos on their word of the day. I also love how simple the Mrs. Wordsmith instruction booklets are. They make the parents’ end, teaching, just as fun as the learning process. 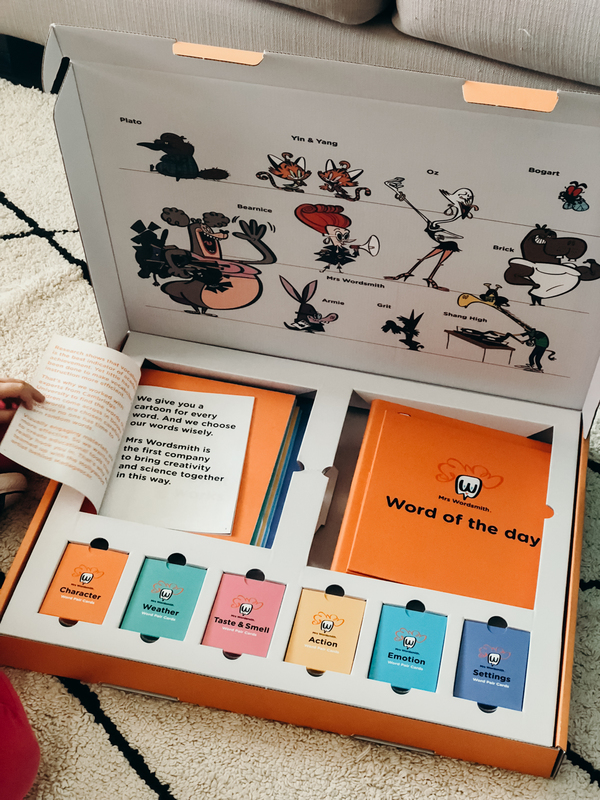 The Mrs. Wordsmith program is unlike any others I’ve seen out there, and my favorite part is that everything is brightly colored with large font and silly illustrations. Do any of you get intimidated by small font? It’s much easier to follow along when there is less font that is larger and easier to read. It gives you that “light at the end of the tunnel” feeling. I wouldn’t be sharing these programs if I didn’t actually love them. 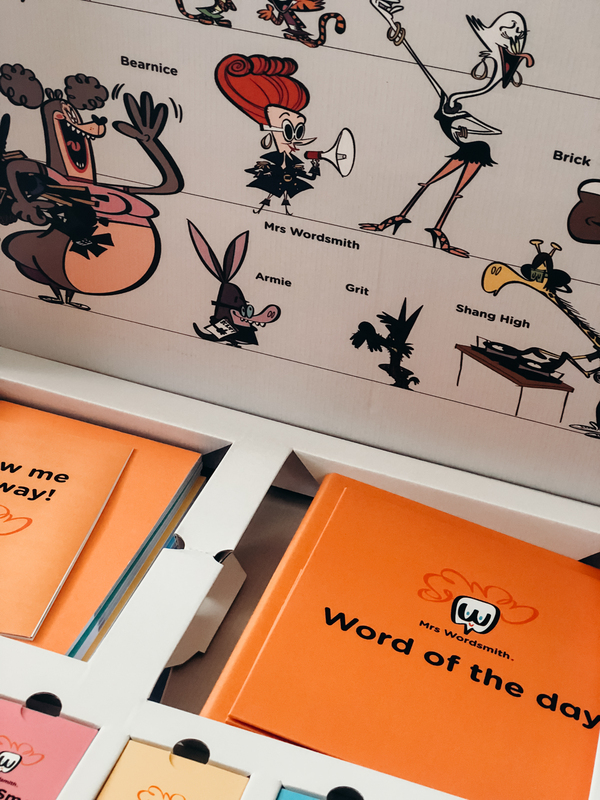 If you have a child between the ages of 6 and 13, this is such a great program that will help keep them excited and interested in learning new words. 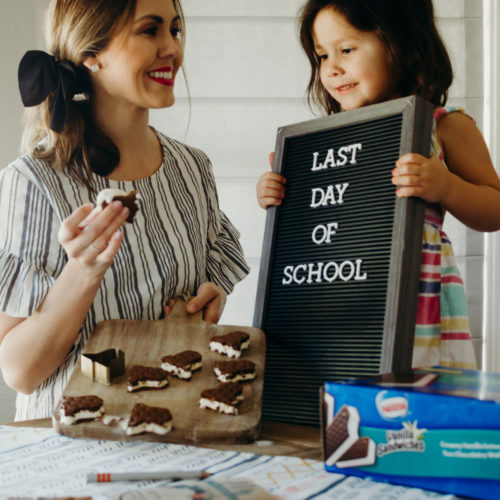 Take it day by day with them and get equally excited to teach them their new words. You might even learn some new words, yourself. Visit https://us.mrswordsmith.com/products/the-narrative-journey to shop the Narrative Journey. Use promo code NaptimeReviewer10 to get 10% off your order.